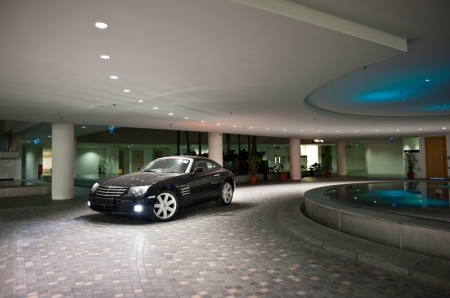 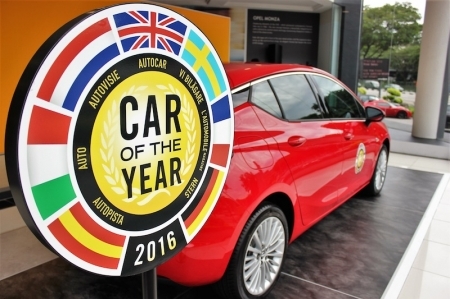 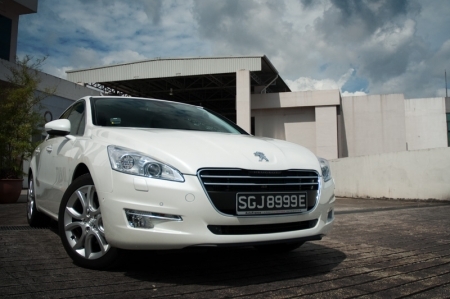 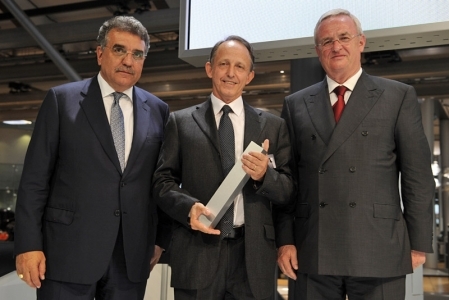 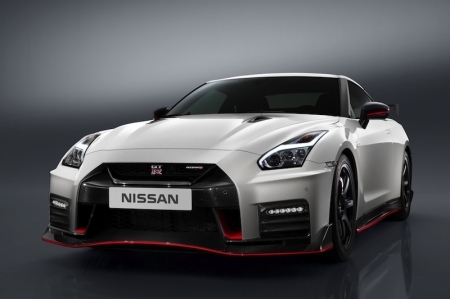 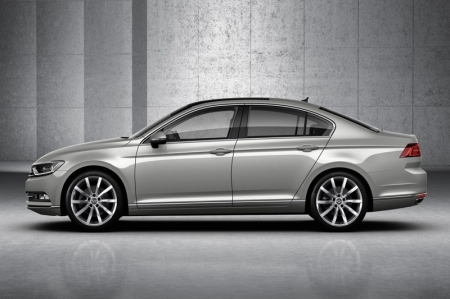 Pirelli has won the 2013 Volkswagen Group Award, the coveted prize that the international carmaker awards to its best suppliers. 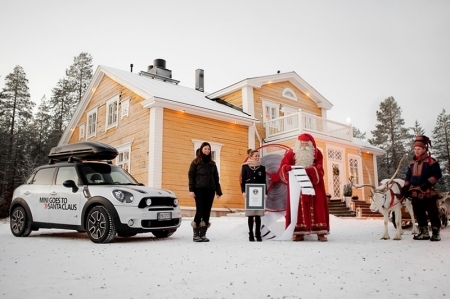 MINI sets a world record approved by Guinness World Records™ for the longest wish list ever delivered to Santa Claus. 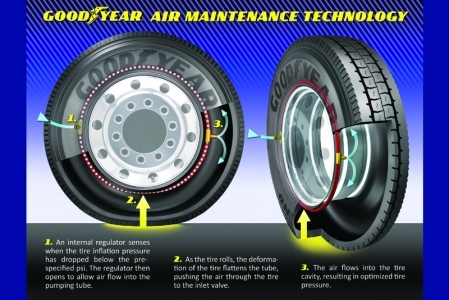 Goodyear technology can aid in fuel savings and CO2 reductions; potential to improve performance and eliminate need for external inflation pressure intervention. 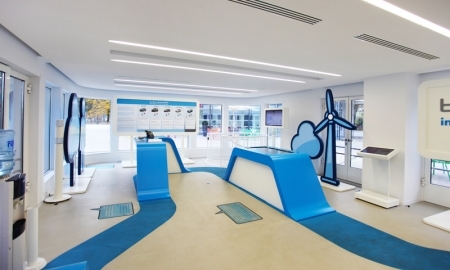 Our visit to Wolfsburg included a stop at the Volkswagen E-mobility station, where a new source of 'fuel' is now available at what was once, a historic gas station. 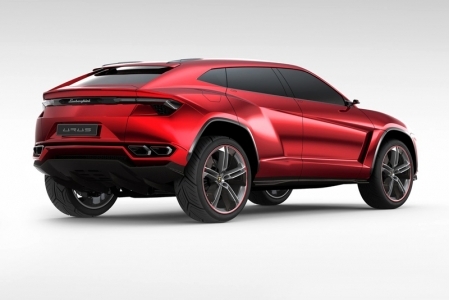 With an output of around 600 bhp, edgy design and lightweight materials, the Lamborghini Urus will be an inevitable hit when it goes into production. 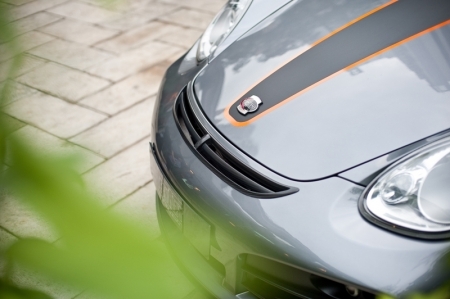 Local tuning specialists Autovox showcased a mouth-watering range of their gorgeous TECHART Porsches at an awesome party organised for the German Porsche tuner. 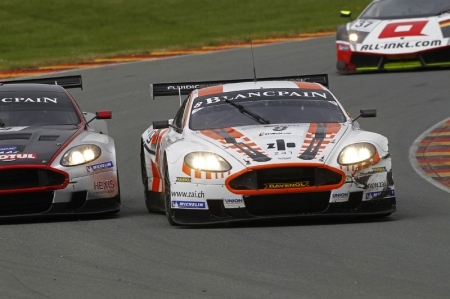 Hexis Aston takes the spoils in Germany. 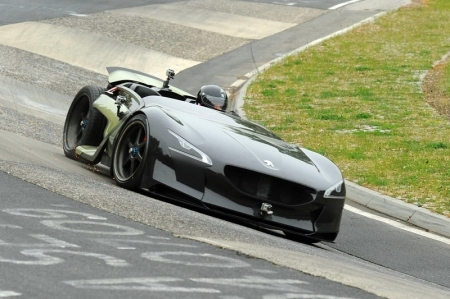 Peugeot's electric concept car establishes a new lap record on Germany's Nürburgring-Nordschleife circuit...for electric cars. 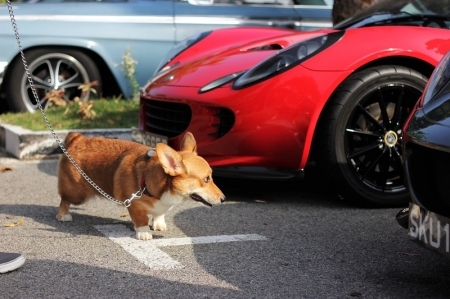 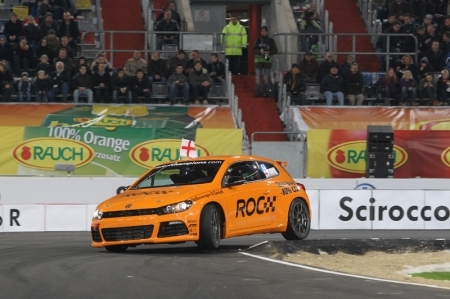 The 24th Race Of Champions will be held on the weekend of December 3-4, 2011 at the Commerzbank-Arena in Frankfurt, Germany. 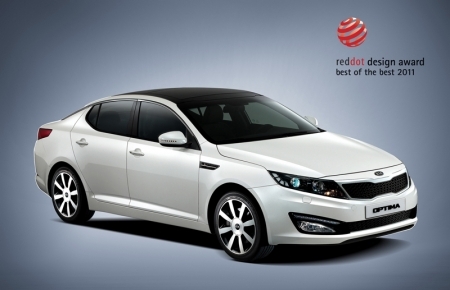 Kia Motors was awarded top honours in two categories at this year’s Red Dot product design competition in Germany. 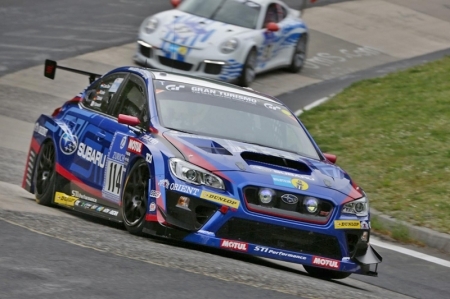 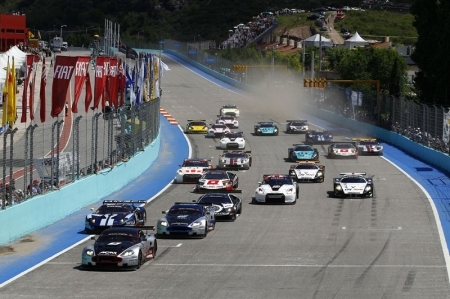 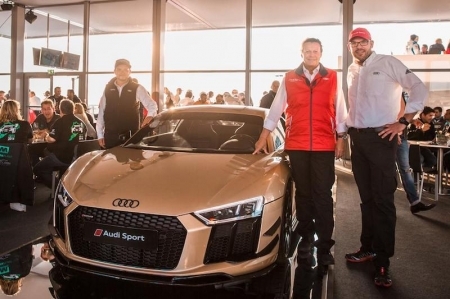 The German round of the FIA GT1 World Championship has been confirmed and will take place at the 3.6km Sachsenring circuit, the home of the German MotoGP event, from 13 to 15 May 2011.